Teen Top is an icon kpop group. Starting in 2010, the band originally with 6 members had an amazing rose and fans all over the world. 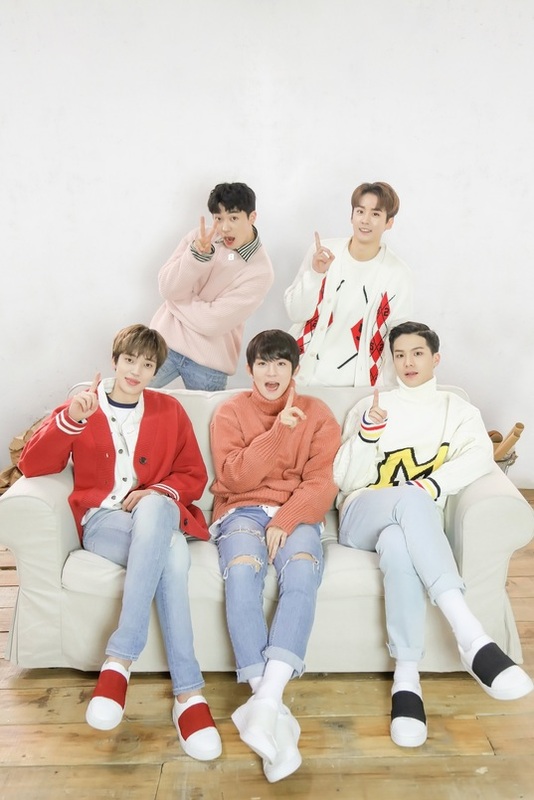 Teen Top will be on tour in Europe for 3rd time and will hit Berlin for the first time starring SO36 venue.